Change can be challenging; one of the most outstanding aspects of She’arim is the mentoring program. The small size of the school, high teacher to student ratio, and dedicated faculty are uniquely designed for personal guidance. At whatever time of year or stage in life that you enter shearim, the mentors are here to help you decide on a suitable class schedule and then support you along both your academic and personal journey. For many of our students, the one on one mentor-student relationship is one of the highlights of the experience. 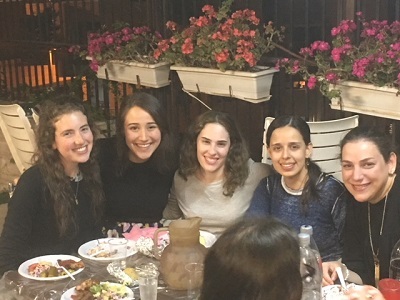 Mentor relationships often continue for years beyond students’ time at She’arim, and provide support for She’arim alumnae through major life milestones ( returning home, marriage/childrearing, aliyah). 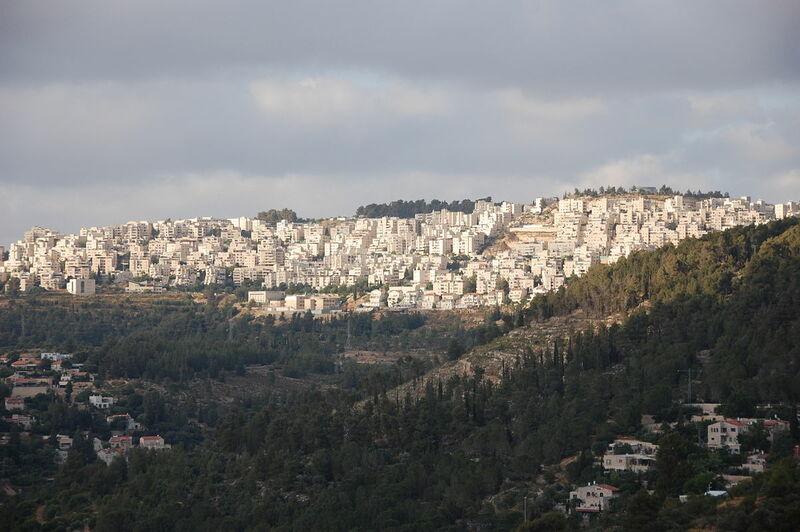 There is no need to worry about accommodations as She’arim students live independently in furnished apartments in the Jerusalem neighborhood of Har Nof, situated on the edge of the Jerusalem forest. These apartments are shared by several women, allowing for the development of close friendships and an active social life. The apartments include all utilities and a fully equipped dairy kitchen. All apartments are a short walking distance from the school. Whether Hebrew, English, French or Spanish is your mother-tongue, Har Nof is a prime location as it consists of both native Israelis and families from English, French and Spanish speaking countries. Trips: Learn about it, then relive it! 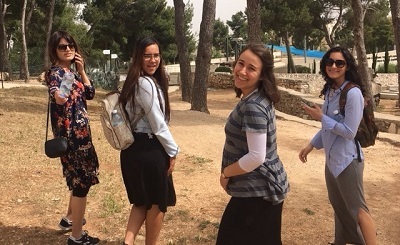 At She’arim we don't just learn about the Land of Israel - we tour it! Trips are scheduled throughout the year to all parts of the country (at least once a month) giving you a first-hand look at ancient history blended with the excitement of modern day Israel, bringing your learning to life. Shearim’s trips will take you from Dan to Beersheba and from the shores of the Jordan to the Mediterranean. Experience the wide variety of multi-cultural customs and traditions called Jewish life by sharing Shabbat and Holidays with families throughout the country. 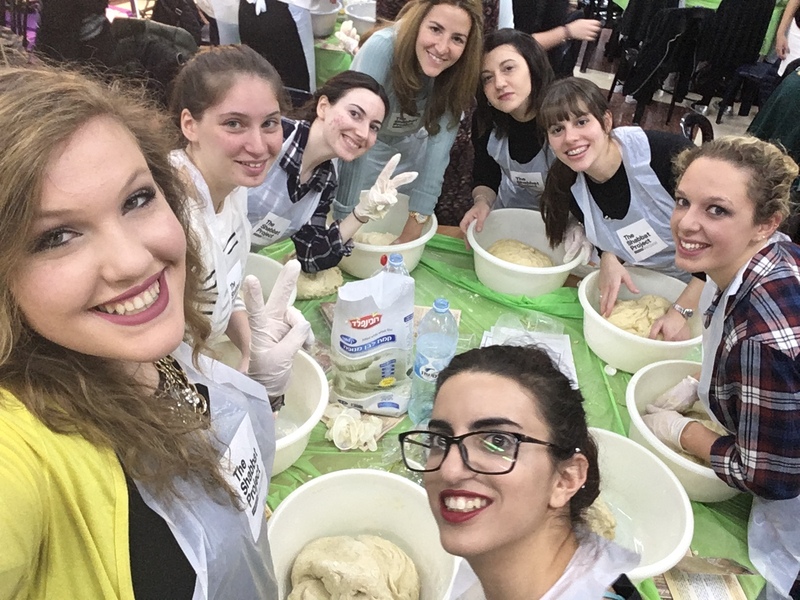 Our Shabbat meal co-ordinators are here to put you in touch with people from all over the world so that you can join them for Shabbos and Yom tov meals. Join She'arim and become part of the wider community; The She'arim educational experience includes reaching out to the community. There are so many ways that you can help out; whether in soup kitchens, helping elderly and home bound, visiting hospital patients or entertaining children with special needs. Once out there, you’ll realise that you are gaining as much as you are giving. Develop a “home away from home” and become part of a local family - from helping out to hanging out. The adopt-a-family program is the perfect way for you to experience (real, day-to-day) life in Israel.